Links | Springfield Cougars Lacrosse Club, Inc. The Boys Summer Slam began in 2010 and has become an elite summer staple. 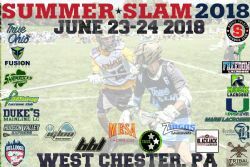 Drawing teams from across the country, this event delivers the whole package from high school recruiting at The Westtown School to the youth festival atmosphere at both West Chester Rustin High School, the Delacy Sports Complex and the Line Road Sports Complex. 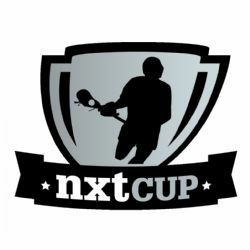 The nation's top youth teams descend on the premier facilities in the Philadelphia region to battle it out and stake claim to one of the summers most highly coveted trophies...the NXT Cup. 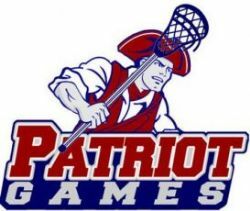 The Patriot Games Lacrosse Showcase is a popular boys lacrosse tournament held every July in Delaware County, PA. The Games were founded by and continue to be operated by Chris Bates, Pat Carney & Scott Growney. 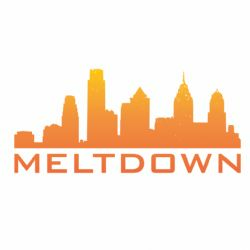 The Meltdown is a grassroots tournament started in 2008. The Meltdown has attracted hundreds of teams from over 14 states. Colin Ambler founded the Meltdown as part of the Drexel University Co-Op program and has continued to direct all operations throughout its multi-year growth. Colin is a Philadelphia Lacrosse community activist who graduated from Abington High School in 2005 and Drexel University in 2009.